Did you know that there is real value in your packaging design? It IS important, and many customers will base their decision on your product on the packaging design alone. What this means is that you can have an incredibly useful, valuable product, but if it is in a packaging design that’s boring, consumers will pass on it and move to the next option. People are busier than ever and have less time to make purchasing decisions than ever before. 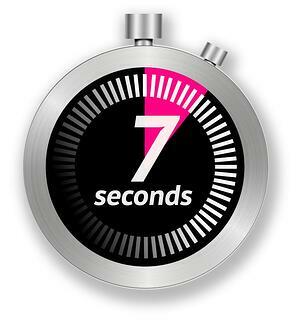 Studies have shown that you have just 7 seconds to make a good first impression with your product because those 7 seconds are all it takes for a consumer to make a decision about a product. Remember, your packaging is a chance for you to make bold, yet meaningful statements, an opportunity for you to tell your story and a way for you to instantly connect with potential customers. As a business, you are in a position where you want to increase your sales, maintain your customers, and produce quality products that are talked about and shared. To do this, you must be ready to evolve when the moment is right, and you must be prepared to adapt. Since packaging design is so important, you would think that companies would invest more in their packaging and almost let the product sell itself, but not all do. 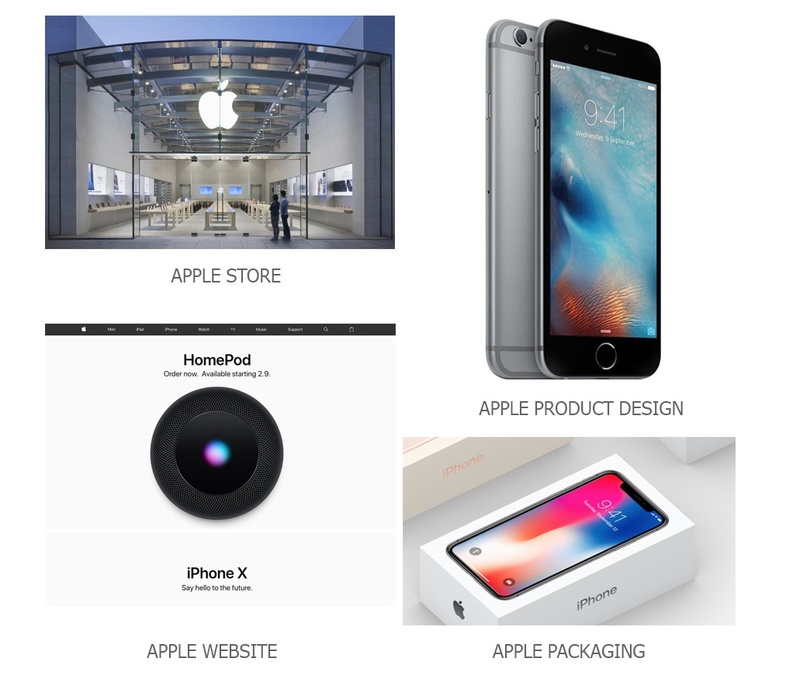 Most companies put all of their money into their marketing plan and they allow their product to canvas store shelves in mediocre packaging that is easily passed by hundreds or thousands of potential customers. Let’s look at why your packaging design is a smart marketing investment and why you need to rethink your strategy now. Before we explain why you should invest in your package design, let’s talk some about what consumers have to say. A study performed showed that 74% of consumers said that if a product’s label were to communicate honesty and transparency about potentially harmful ingredients, it would build trust with the consumer. 76% of consumers also say that brands build trust by making sure to use high-quality materials and ingredients. 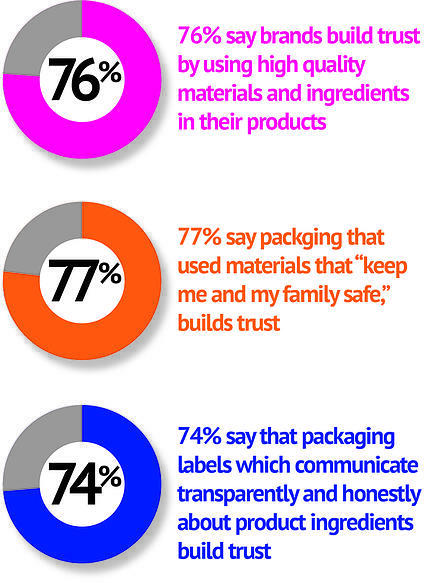 77% of the same consumers also said that packaging that uses materials designed to keep families safe, build trust. If this is how consumers feel, then it’s important to listen to them and to fulfill their needs. The old adage “the customer is always right” can be applied here, in so far as their thoughts on the impact of packaging should be incorporated into your marketing strategy. Investing in your packaging design with these statistics in mind will lead to more sales. Why is Packaging Design a Good Investment? Let’s take a look at why your packaging design is a good investment and what you can expect to get out of it once you invest in it. One of the most important things you need to keep in mind is that customers love what is familiar to them. This means that you need to take time and understand “who” your customer is, how you can market to them, and then create your brand’s position and voice. If your brand does not have a voice or position, you will quickly find that consumers do not purchase your products. Your packaging can help develop and convey your brand’s position and it will build up your brand loyalty. You need to have a brand that is easy to relate to, easy to identify, and easy to recognize when in a hurry. What this also means is that your packaging design must stand out to those consumers you have identified as your target market. This is vital because there are more brands than ever on the market these days. Everyone places a value on what they are considering to purchase by what they are able to see, hear and discover on the product. For example, if you see a product and it looks cheap or it feels cheap, then your overall perceived value is that it is cheap. Even if this product is the best in its class, you have already come to the realization that it is cheap because of your perceived value. 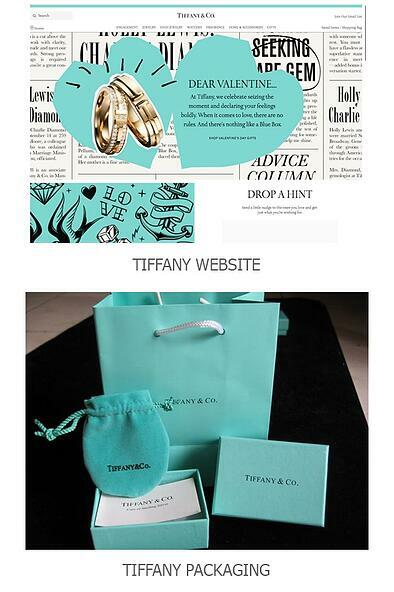 And the type of package, its quality of material and printing has an impact on the perceived value. These impressions are made in seconds and we don’t always do it in a clinical fashion. As a shopper we don’t consciously ask ourselves what does this package say to me? Our impressions flow into our minds like a stream. So, packaging design will help increase the perceived value of your product and is an important investment the product success. 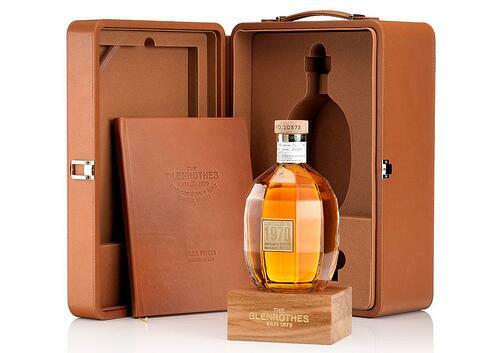 Another perceived value is limited edition products. If you want your customer to feel like they are getting true value for their money, run a limited-edition product and make it known through your packaging. Your customers will jump on and purchase the product because they do not want to miss out. As you explore how your package influences your consumer, keep in mind that there is a color connection that exists. What this means is that people see colors and they instantly make a connection with them. For example, if you walk down the candy aisle or even the cereal aisle in the store, you will notice that the sugary options always have bright colors. Why? Because this makes them fun and they are more likely to appeal to children. In addition, healthier options such as oats carry an earthy tone and the colors are more neutral. Color is probably one of the most important factors when it comes to product packaging design. In fact, studies have shown that color alone increases brand recognition by about 80%. The same study showed that 93% of consumers base their decision to purchase a product on its visual appearance. In addition, 85% of shoppers say that color is one of the primary reasons they choose a product. Do keep in mind that the color matters too. For example, red symbolizes energy or urgency and blue can help create a sense of trust and security in a product. Your packaging design does matter, and it influences the way your customers not only see your brand but think about your brand as well. Before you throw your entire marketing budget into advertising, take some time to think about how you can improve your overall packaging design to increase your sales. Also, consider how to produce a cohesive campaign with tone, color and visuals that span all touch points you’re using: the package, website and advertising being implemented. The statistics above show just how important the packaging design of a product is to your customer. If you are unsure of how to improve your product’s packaging design, take a moment to sit down and look at some of the popular products on the market. You will notice that their product’s packaging conveys a message, tells their story, or uses bold and bright colors to draw customers in and increase their interest. An investment in your packaging design is an investment in the future of your business. With more and more competition in the marketplace, now is the time to put your money where it matters and make a smart marketing investment in your product packaging design. What brands have packaging that attracts you?